the fourth-grade students in Mrs. Toni Stevens-Oliver’s 2017-2018 class at Thornell Road Elementary in Pittsford worked with Illuminated History historian Vicki Masters Profitt* to complete a year-long project researching Pittsford’s Civil War soldiers. The eight soldiers highlighted include: Major Harvey E. Light, Captain James R. Chamberlin, Dr. Matthias L. Lord, Sergeant John B. Bacon, Private Edward T. Ambrose, Private Charles A. Tillotson, Private George B. Wiltsie and Sergeant John H. Thurmon, C.S.A. The children scoured census and military records and located information in newspapers which pertained to the soldiers. Collages depicting the soldiers’ stories were created with the help of Thornell Road Elementary art teacher, Helga Lubbers. Instructional Technology Specialist Tina Jarvis assisted in the project by setting up the augmented reality aspects of the project. Armed with their knowledge, the students wrote a book sharing the tales of these local heroes. 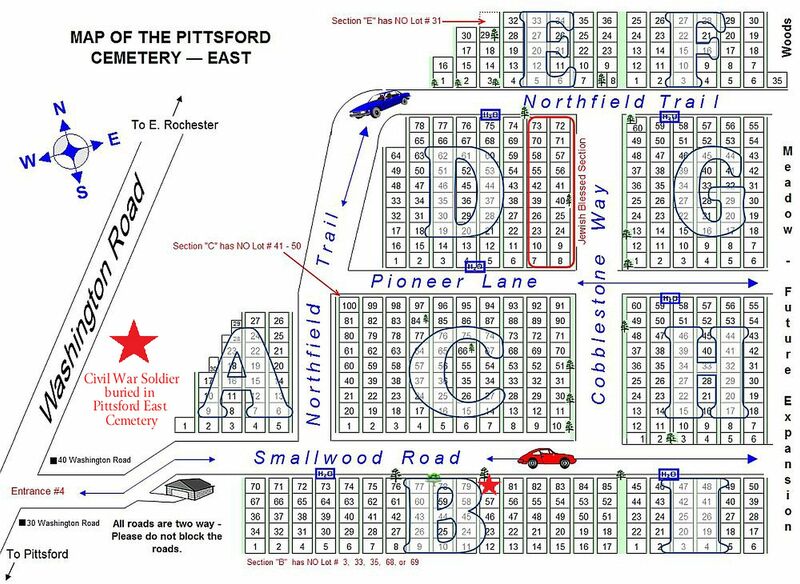 Part of the project involved the proposal of an historic marker to be placed at Pittsford Cemetery to celebrate the 81 Civil War soldiers interred there. Vicki Masters Profitt has applied for a grant from the William G. Pomeroy Foundation (WGPFoundation.org) to supply the marker. These incredible students were honored receive the New York State Archives Student Research Award, which was presented to the class in Albany, New York, on October 17, 2018. Congratulations to Adam, Aiden, Ava, Chris, Giovanni, Jack, James, Josiah, Kyra, Leila, Maggie, Mary, Matthew, Mikaela, Misa, Rohan, Ryan, Sam, Sarah and Sukhmani and to their inspiring teacher, Toni Stevens-Oliver! 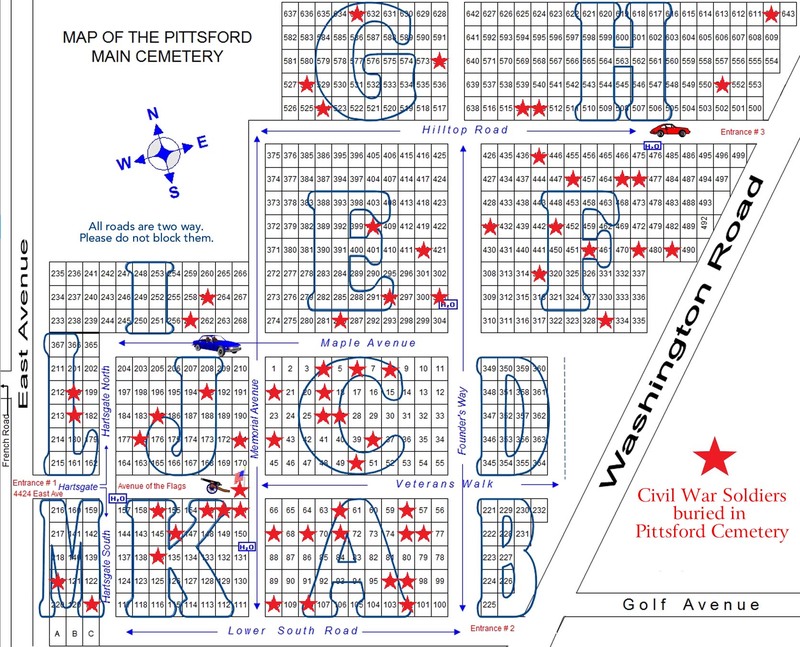 Below is a chart listing the Civil War soldiers interred in the Main cemetery. Click HERE for a map of their burial locations. Thurmon, John H. Co. H, 2nd MO Cav, C.S.A.